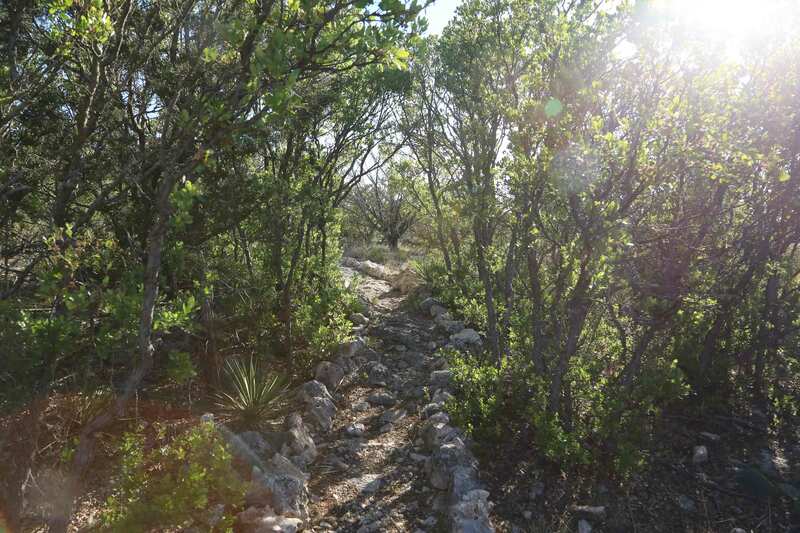 Located in Sonora, Texas Eaton Hill Nature Center and Preserve boasts a 37 acre landscape complete with hiking trails, an educational facility operated out of a 110+ year old historic home, interpretive exhibits and more. Whether you're after adventure, education or simple outdoor appreciation, we've got you covered. 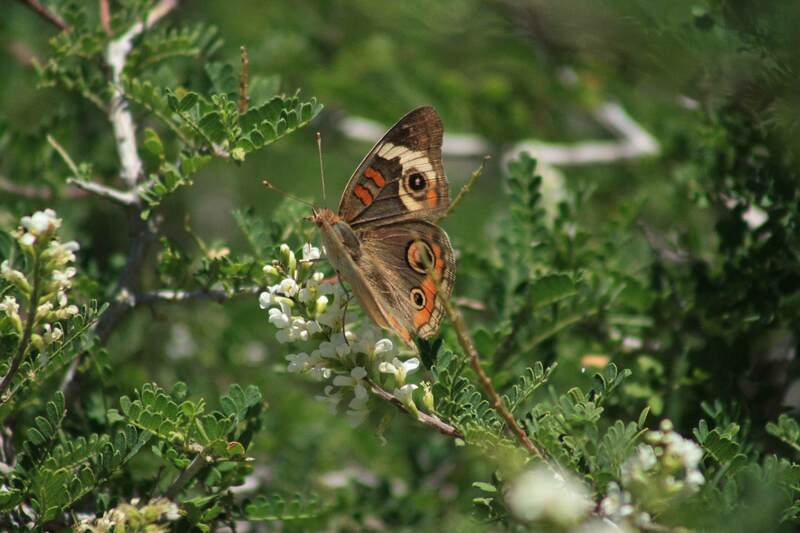 Situated just between the Edwards Plateau and true West Texas, the acreage at Eaton Hill is truly a living classroom in which to study the botany and fauna of both the Texas Hill Country and the Chihuahuan Desert. 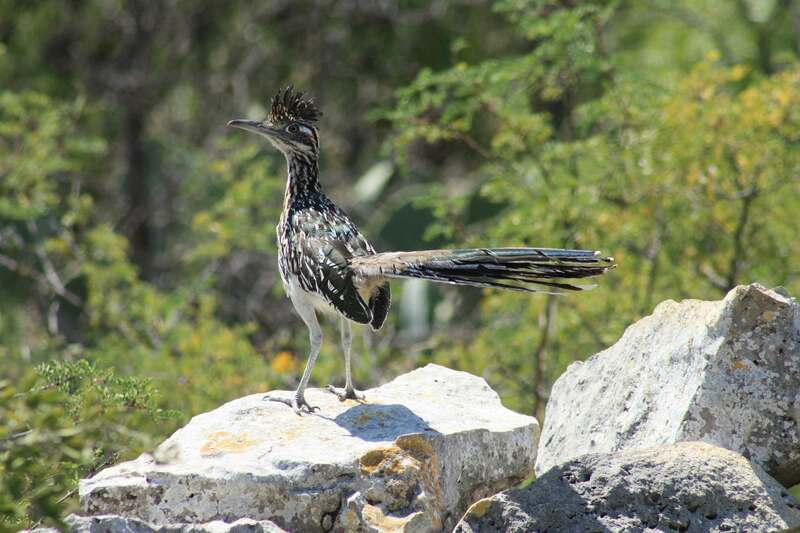 More than 2 miles of hiking trails meander through the 37 acre property and vary from the rocky outcrops of Agave Ridge to the densely wooded and seemingly secret corridors of Zed's Cut. Watch as the landscape transforms with each step. Interpretive exhibits can be found within the walls of the Nature Center, a fully renovated centurion home. 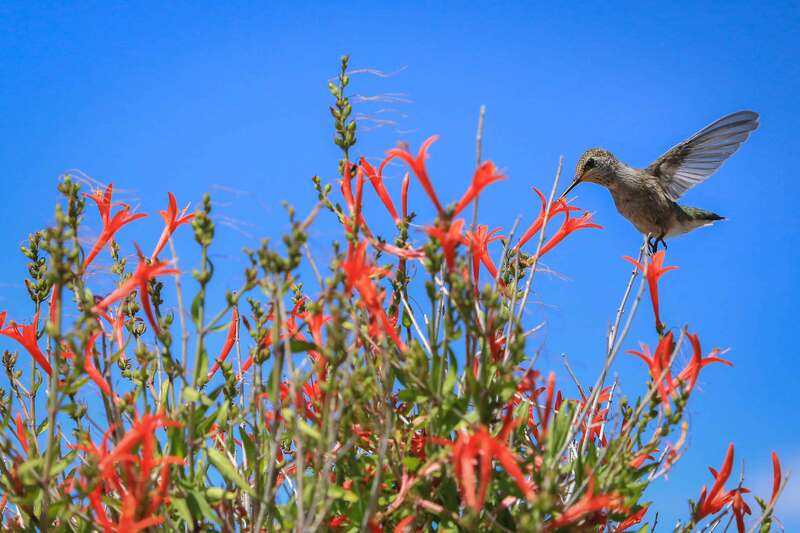 Learn about area wildlife, fossils, geology and more or - bring a picnic lunch - and enjoy sweeping natural vistas from one of two porches. Eaton Hill's exhibits strive to be tactile and tangible, so feel free to handle materials. Our goal is to foster connections to nature through personal discovery. In keeping with our mission statement, Eaton Hill is proud to offer its facility and grounds for educational or group field trips. For more information regarding school trips and private events, please visit the education page. Need more information or have a question? Please call or send us a message - we'd love to hear from you. 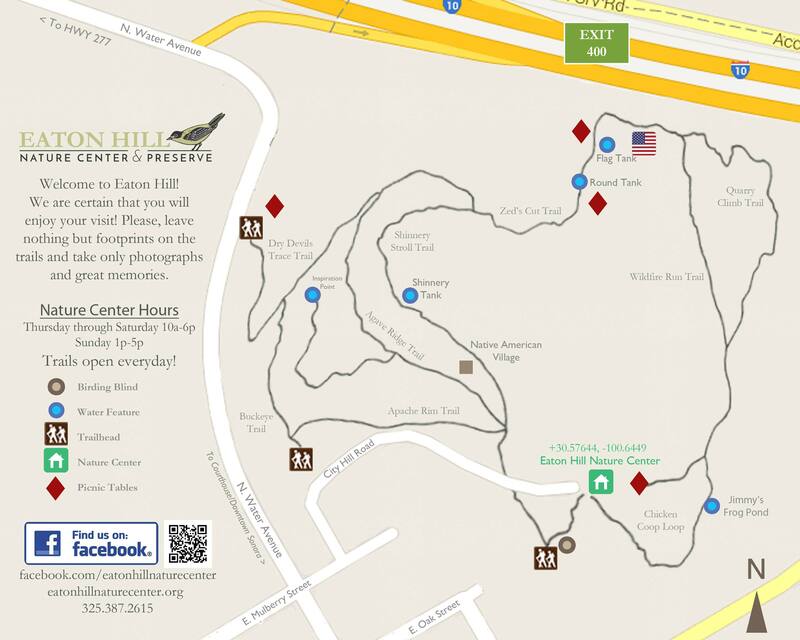 Eaton Hill trails are semi-improved for walking, hiking and wildlife viewing and are open every day from sunup to sundown. Trails are free of charge. We ask that you take nothing but photographs and memories and leave nothing but footprints. Winter hours of operation for the Nature Center are Friday - Saturday from 10:00am to 5:00pm and Sunday from 1:00pm - 5:00pm. Nature center admission: $5/adult, $3/child (ages 5-12), free for children ages 0-4. Maximum fee of $15/family. We may be closed for major holidays, please see our Facebook page for updates. Schedules for certain private events can be accommodated. Keep up with news and events on Eaton Hill's Facebook page. You'll find posts regarding current events, planned classes and meetings, contests, and plenty of fascinating facts about our unique preserve.